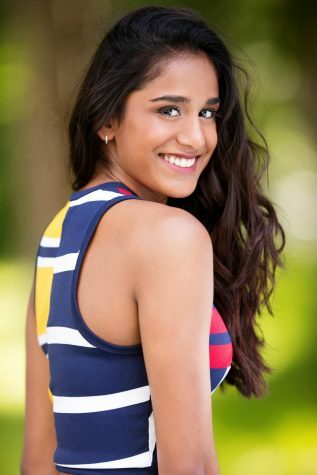 Svetha Nallapaneni is a Junior at Canfield High School and has enjoyed dance from a very young age to today. “When I was little it wasn’t really my choice, my mom kind of put me in it,” said Nallapaneni when asked about her interest in dance. But now Nallapaneni is appreciative of her mom making the decision to start her in dance classes. Nallapaneni finds that dance is another way to show who she is to others. Dance is a passion of hers, and she enjoys expressing that passion with others. Nallapaneni explained that it is difficult to find successful dance jobs, but it is something she has always dreamed of. Nallapaneni hopes that other young girls make the decision to pursue the art of dance and hopes to see others love it as much as she does.